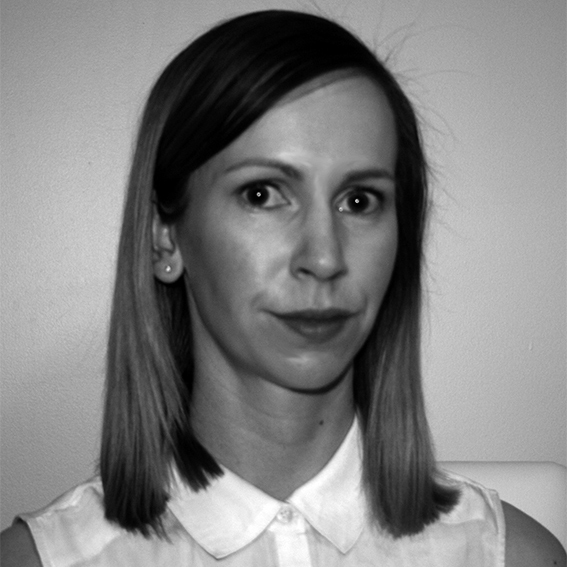 Willhemina Wahlin is a Lecturer in Design at Charles Sturt University, Port Macquarie, and the Creative Director of PROOF: Media for Social Justice. 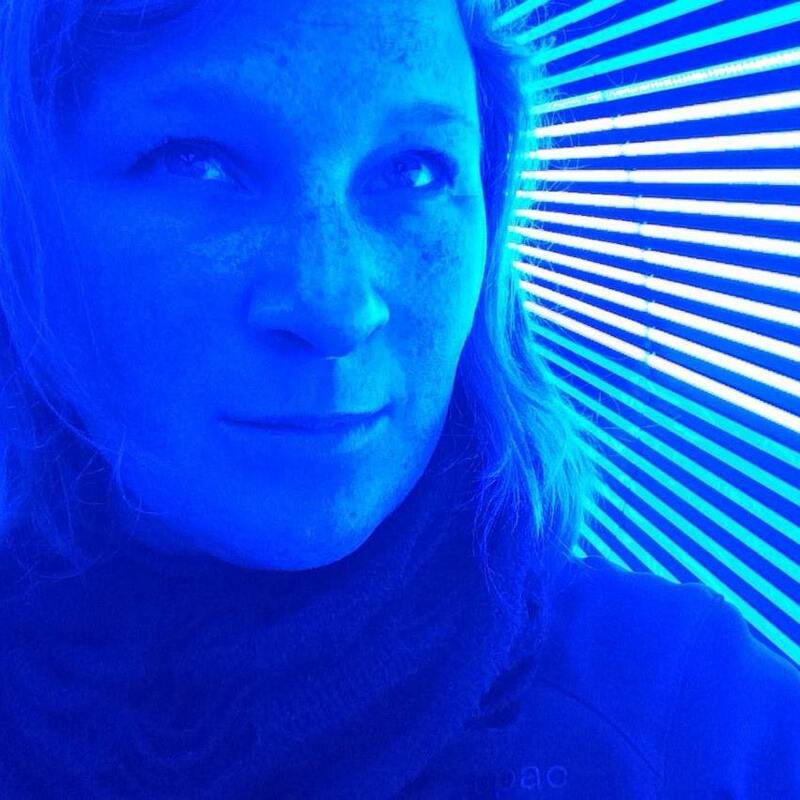 She brings over 15 years of experience in journalism and design to the Picture Justice program. In her research, Willhemina is interested in understanding how the creative industries can educate and promote flourishing communities. Willhemina will be facilitating Design Thinking, narrative development and story editing. Christopher Orchard is the Sub dean of Academic for the Faculty of Arts and Education at Charles Sturt University, Lecturer in Photography, and an interdisciplinary researcher in the School of Communication and Creative Industries. 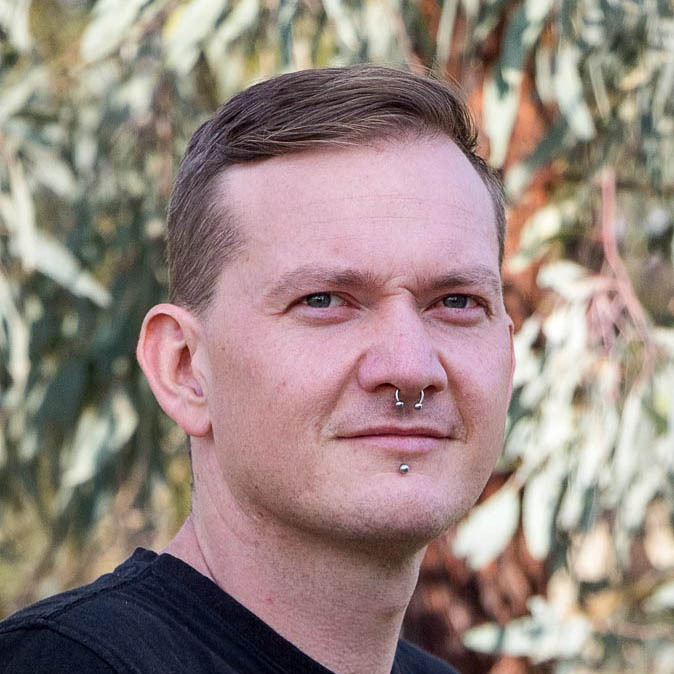 Based on Charles Sturt University's Wagga Wagga campus, Christopher also contributes to the Creative Regions Lab and sits as a board member of the interdisciplinary journal,'Fusion'. Christopher will be facilitating the photography workshop. Dr Belinda Paulovich is a Lecturer in Swinburne's School of Design. She teaches communication design and participatory design in undergraduate and postgraduate programs. Her research investigates the role of communication design in improving health, wellbeing, and social outcomes across the lifespan. 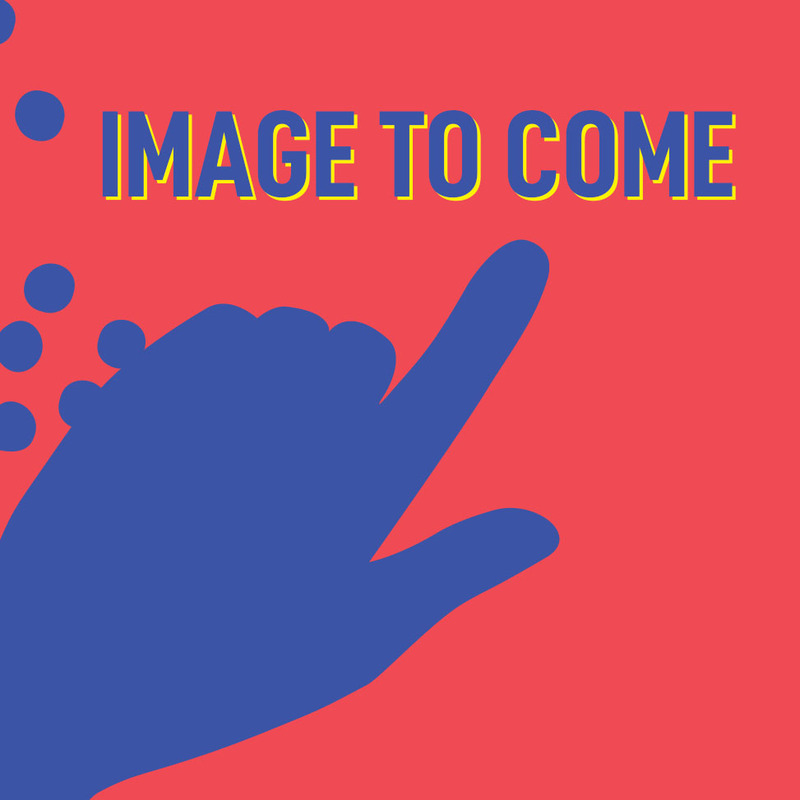 Prior to joining Swinburne, Belinda completed a PhD in visual communication where she explored the use of co-design methods in creating paediatric patient education materials. Belinda will be co-facilitating with Willhemina in Design Thinking, narrative development and story editing. 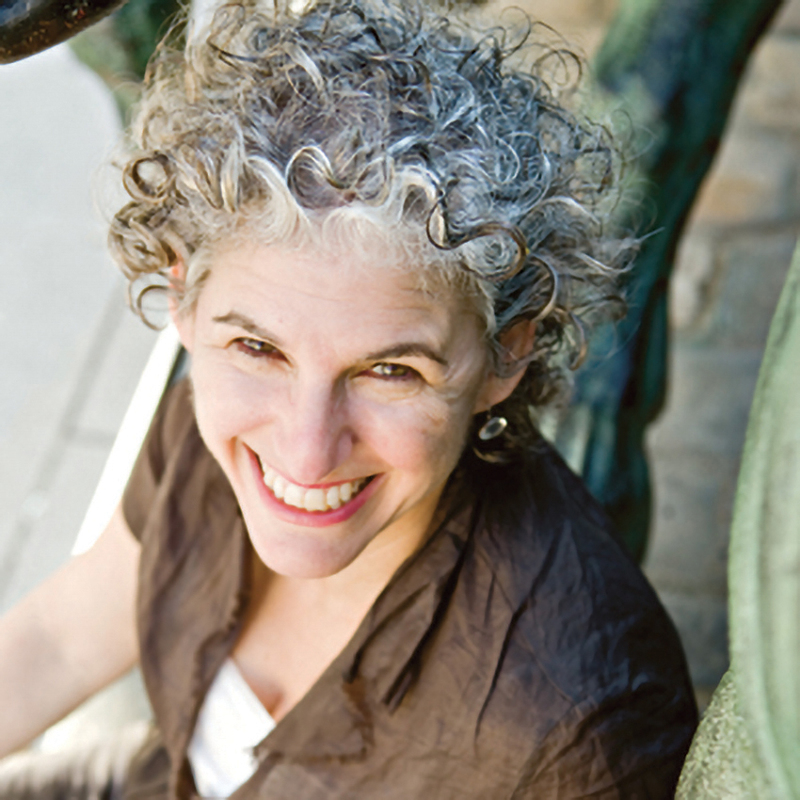 Leora Kahn is the founder and Executive Director of PROOF: Media for Social Justice. A photo editor for over 25 years, Leora has worked for Time, The New York Times Magazine, Rolling Stone, The New Yorker, and US News and World Report as well as for the Ford and Annie E. Casey Foundations. Leora was previously a fellow at the Genocide Studies Center at Yale University where she conducted research on rescuers and rescuing behavior. She was the Cathy Cohen Lasry Visiting Lecturer at Clark University’s Holocaust and Genocide Center. She is a recipient of The Adriane de Rothschild Fellowship for Social Entrepreneurship and is a Fulbright Senior Specialist. Leora will be facilitating the ethical interviewing techniques workshop, and co-facilitating narrative development and story editing with Willhemina and Belinda. Sophie Reid is the Education and Outreach Officer at the Whitlam Institute within Western Sydney University. She is responsible for the development and delivery of the Whitlam Institute's Civics and Citizenship education program, empowering young people to participate as citizens and actively engage with Australian Democracy through workshops inspired by Gough Whitlam's commitment to involving young people in the shaping of Australia's future. Prior to joining the Whitlam Institute, Sophie worked in education and public program delivery at the State Library of New South Wales and Sydney Living Museums. 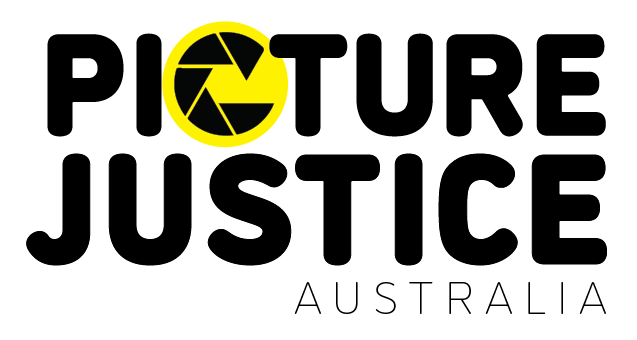 Sophie will be facilitating a full-day workshop on Civics and Citizenship for the Picture Justice Australia program. Uncle Bill was a professional Jockey by trade, has been involved in and President of a lot of Youth sports, and is Chairperson of the Birpai Land Council. 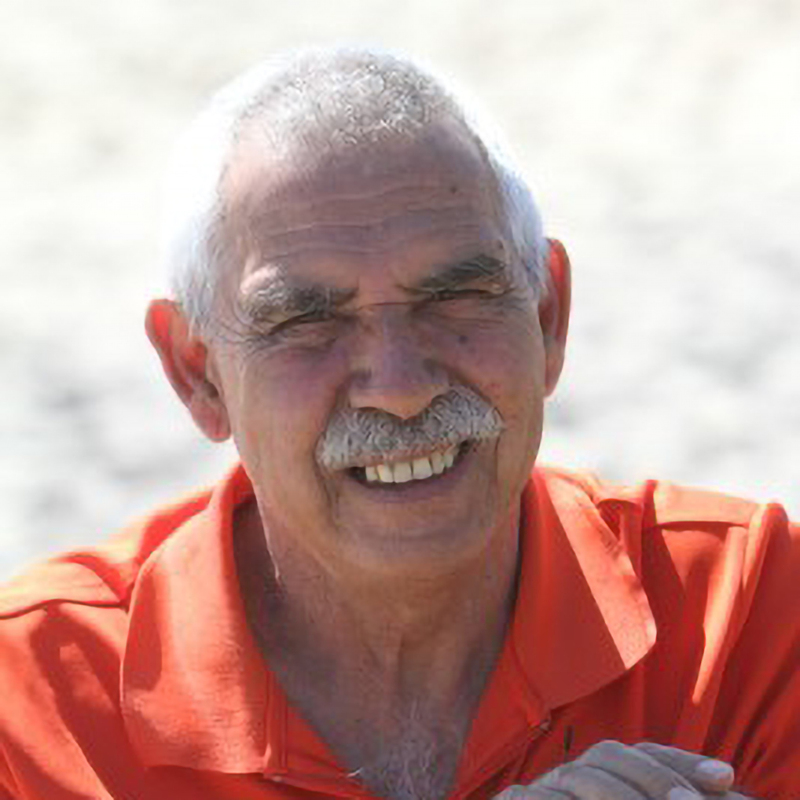 He has developed a Youth Group and a Men’s group with the help of the Birpai Land council, and was Port Macquarie’s 2008 Citizen of the year recipient. He is also a a White Ribbon ambassador, and was Awarded O.A.M for work within Health, Sport, Education and Port Macquarie–Hastings Area for community Awareness. Lucilla Marshall is an award-winning landscape architect with over 22 years experience in place making, design development, strategic planning, master planning and community engagement. 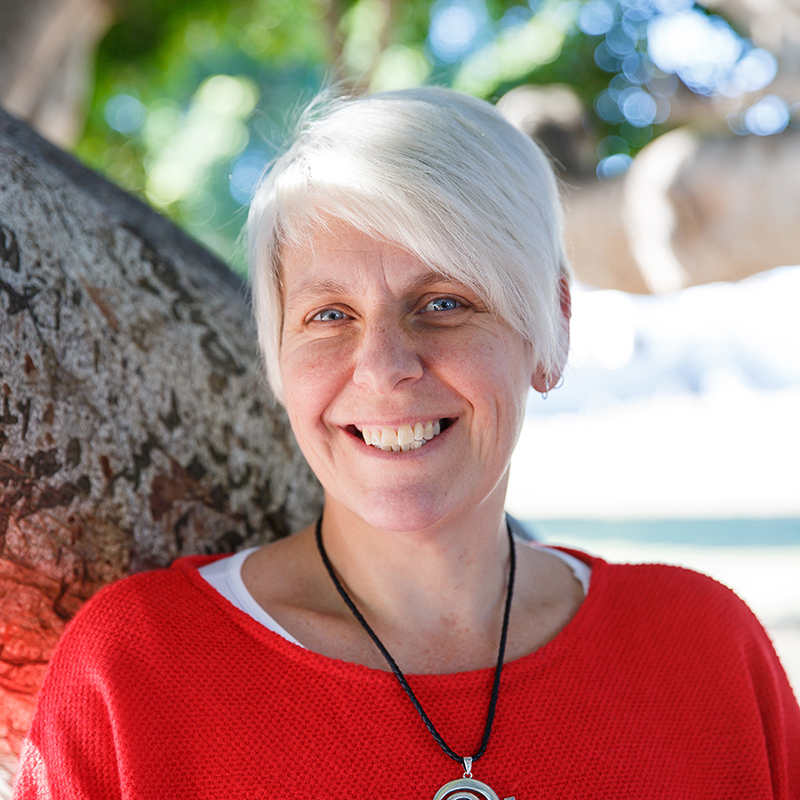 In her role as Group Manager of Community Place at Port Macquarie Hastings Council, she is responsible for driving and managing community engagement, community development, arts and culture, place making, libraries, customer service, and creating inclusive communities. The aim of her team is to bring Council and the community closer together to develop a strong sense of place. © 2019 Picture Justice Australia.